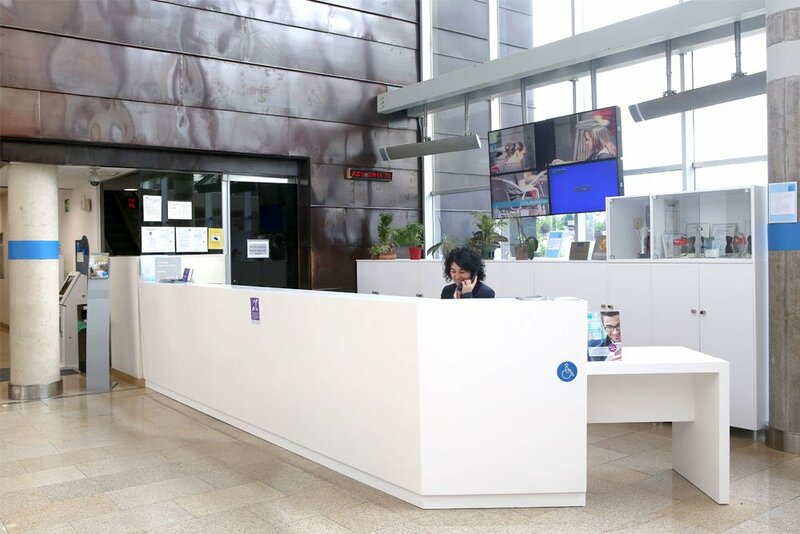 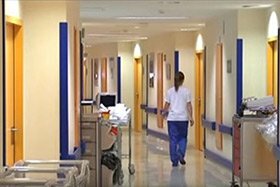 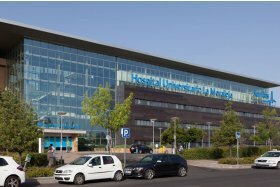 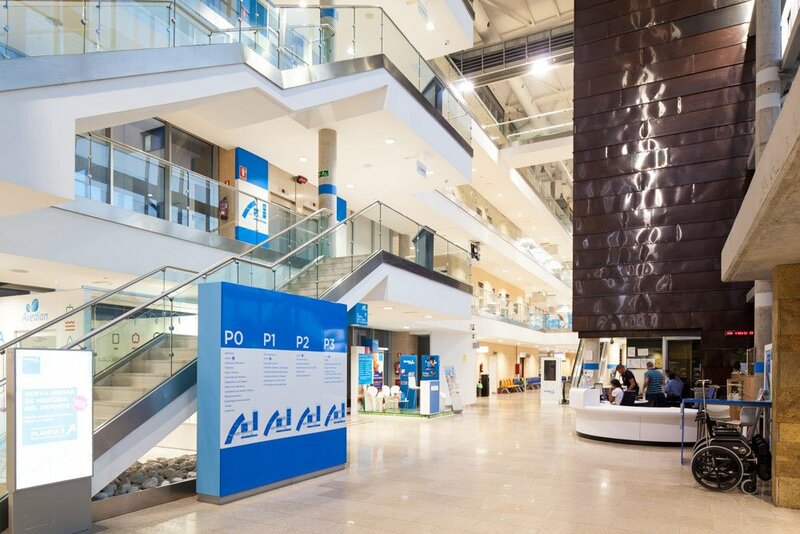 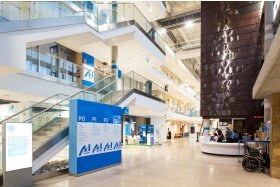 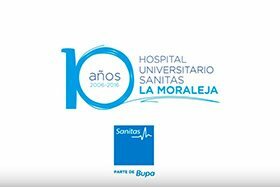 In the Hospital Universitario La Moraleja you will find the most advanced diagnostic methods and a vast group of medical/surgical specialisms for adults and children. 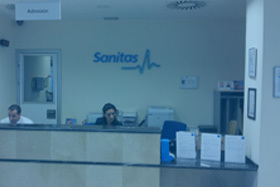 Clinical Analysis. 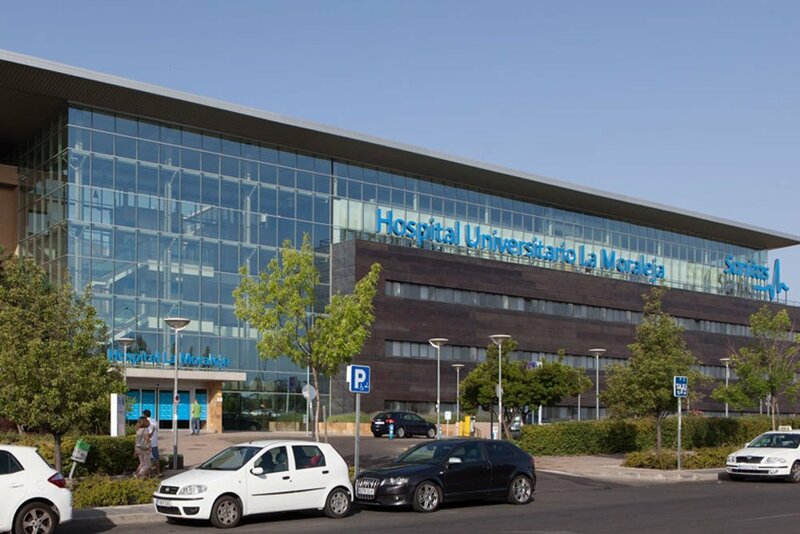 Monday to Friday from 07h to 20:30h and Saturdays from 9:00h to 12:00h.